CHICKEN SALAD IN A CANTALOUPE BOWL | Cook, Party, Enjoy! 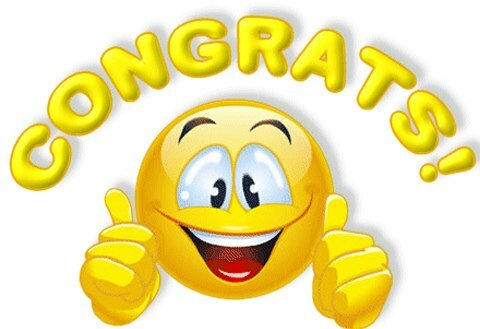 School’s OUT for SUMMER you should have heard all the horn honking and kids screaming!!! 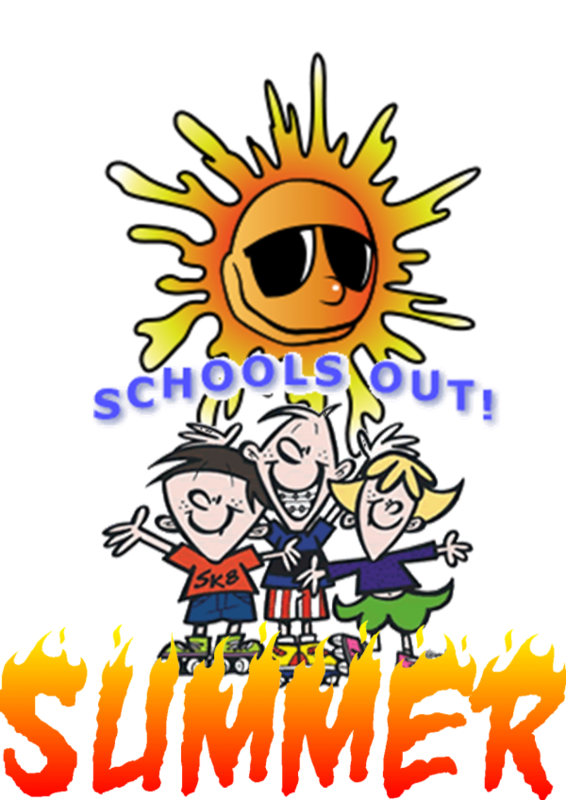 JUNE 13th 12:45 pm It’s the last day of school and for us – SUMMER has begun. Zacharay finished his last day of FIRST GRADE with an excellent report card. Now I am faced with what to do this SUMMER. I am going to work up a schedule this weekend. I will share it with you I have seen some really good ideas and have some of my own. End of school party at the swimming pool so I am making a very light dinner. This recipe is the perfect thing to serve for a luncheon with the girls, or like I’m doing on a hot muggy night when a lot is going on and you want something light and refreshing. 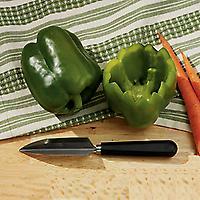 Rinse and pat dry veggies. Mix dressing: Stir together the mayonnaise, sour cream, vinegar, tarragon and season to taste with salt and pepper. Pour into a jar with a lid and refrigerate until ready to use. Wash the cantaloupe to avoid contamination with the insides when you cut through the skin. Cut each cantaloupe in half in a zig zag pattern. 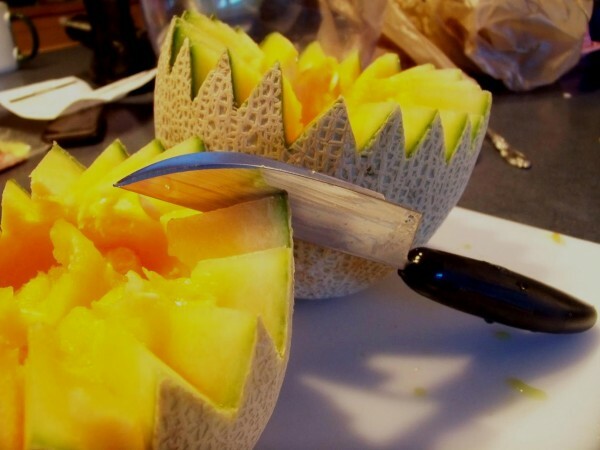 (I use myV shaped cutter from Pampered Chef *see pictures below) Scoop out the seeds and with a melon baller, scoop out some more of the flesh to make the bowls bigger (leave about 3/4″ of flesh in the cantaloupe. Save the little balls of melon and either add to the Chicken Salad or serve on the side. Wrap Plastic wrap over the open sides of the cantaloupe and refrigerate until ready to serve. In a medium bowl, mix chopped chicken, celery, green onion, green grapes and if you are adding the cantaloupe balls the reserved melon. Stir in the dressing and mix to coat. Cover the bowl and refrigerate until you are ready to serve. 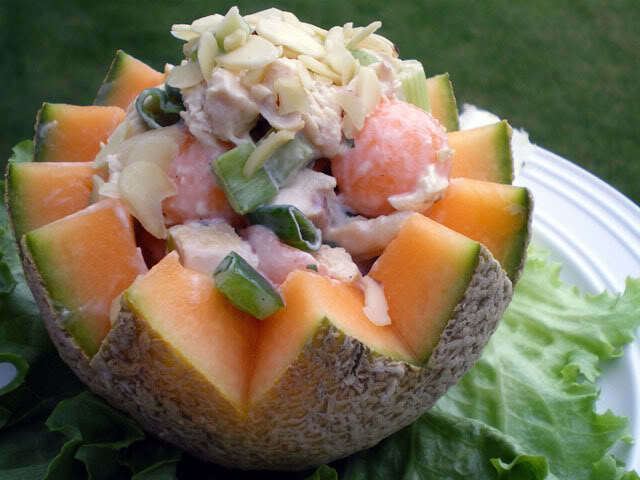 Spoon the chicken salad into the cantaloupe bowls, sprinkle each bowl with a tablespoon of slivered almonds. Serve on a leaf of Romaine lettuce. That is all there is to eat. And as you can see from the picture it is an awesome presentation for chicken salad, don’t ya think? I use this same process to make bowls for vanilla ice cream. My family loves this and I do too. Fruit and desert all in one. How clever. 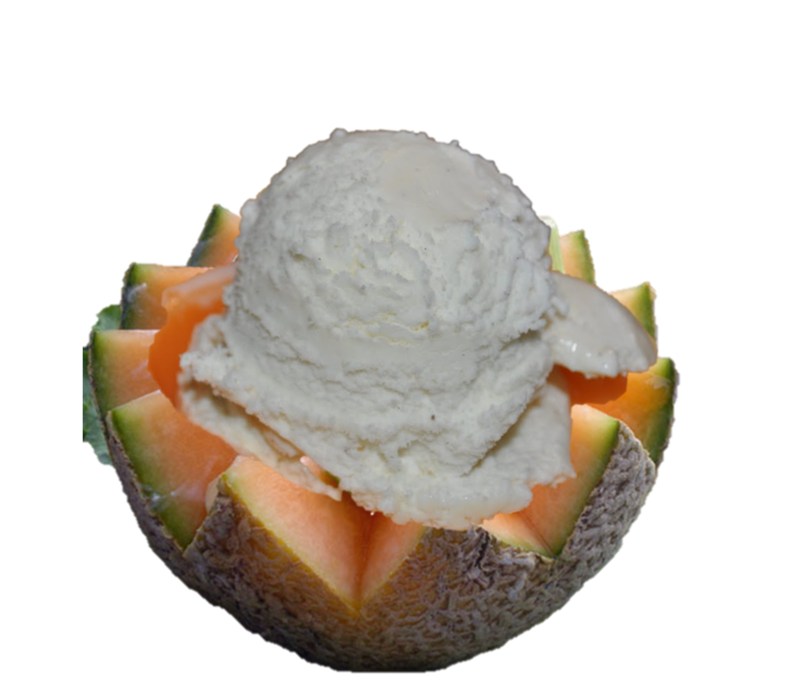 The kids eat it up and they’re getting all that fresh melon with their ice cream. Grownups love it too. I serve it at dinner parties and I sometimes pour Amaretta over the ice cream. Yummy. We call it a MELON SUNDAE and it is scrumptious! Everything I love about SUMMER!